Tea Tree Oil is claimed to have disinfecting properties and I personally really like the smell of this oil. Lemon Oil and Orange Oil are great citrus oils for cleaning. I can’t get enough of the citrus smell and how CLEAN everything smells when I’m done!! They are both great at cutting grease, and you may get some germ killing benefits with the lemon as well. 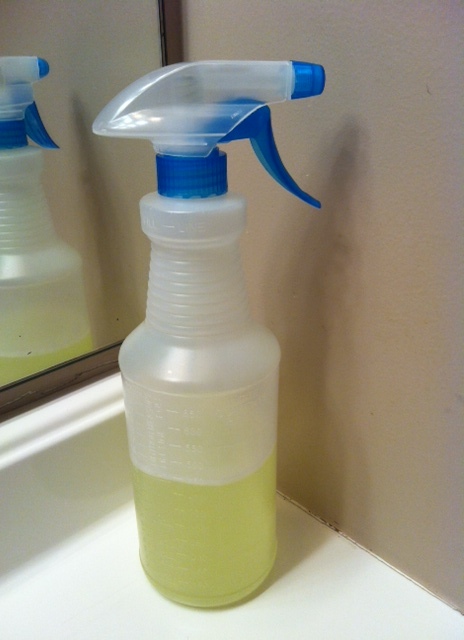 Peppermint Oil is another great cleaning oil oil. It sure makes thing sparkle and shine, as well as leaving a fresh minty scent! As an added bonus, it is said to be a natural pest deterrent. Apparently they don’t like the scent as much as I do. Click here to sign up to receive wholesale pricing and great rewards as an independent distributor, like me! Previous postWhat’s in YOUR bathroom? Thanks for being the guinny pig. Now I know what direction to go.